AusAID references axed after DFAT integration? 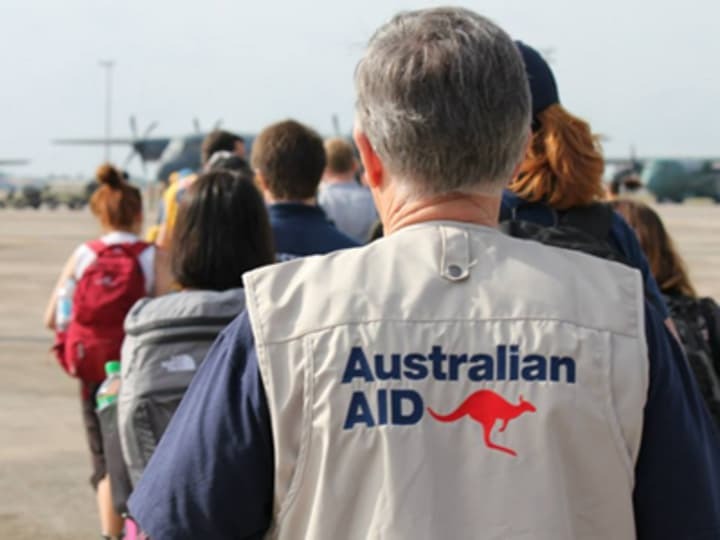 Two months after the Australian government announced the official integration of AusAID into the Department of Foreign Affairs and Trade, the next step now is to change all references of the former aid agency to DFAT in local legislation. The Abbott administration is amending the country’s Civil Corps Bill, filed in 2010 under the former Labor Prime Minister Kevin Rudd and aimed at providing recovery assistance by civilian specialists to conflict- and disaster-ridden countries. Following strong criticism over the lack of specifics regarding the re-integration process, this is one of the first details made available to the public. The new bill — called a “machinery of government” by Parliamentary Secretary to the Treasurer Steve Ciobo — deviates people’s understanding of the integration and takes away the human involvement in aid programs in general, according to Gai Brodtmann, a Labor MP for Canberra. The integration process is expected to culminate by July 2014 — and what happens between now and mid-next year is anybody’s guess, said Brodtmann, adding that despite the latest update, the whole process is still not clear and specific. Up to 12,000 jobs are expected to be cut off once the Australian government completes trimming the fat in the bureaucracy, while specific plans for laid-off employees have not yet been revealed. The uncertainty and wariness goes beyond the domestic sphere, as AusAID’s international partners, countries and organizations are very concerned. “As well as integration, reductions to the aid program, the increased efficiency dividend, the work of the Audit Commission and the reduction of 12,000 in public service numbers are expected to result in declines in staff numbers,” noted an official statement sent to Devex. DFAT also clarified that the purpose of the amended bill is not to facilitate the integration process “rather limited to technical amendments” — the transfer the management of 500 government specialists in conflict or natural disasters in fragile states from AusAID to the foreign affairs ministry. Indonesia spares Aussie foreign aid program, but for how long?